GET READY for another episode of Buffalo’s only podcast hosted by a guy who won a fishing contest once! We sit down this week in a GRAIN SILO to have a nice long chat with local renaissance dude KEVIN CAIN about his two current projects: SILO SESSIONS and THE PUBLIC PICNIC. Does Manute Bol come up in conversation? OF COURSE HE DOES! Also, Pat reveals whether or not he is a scientist. 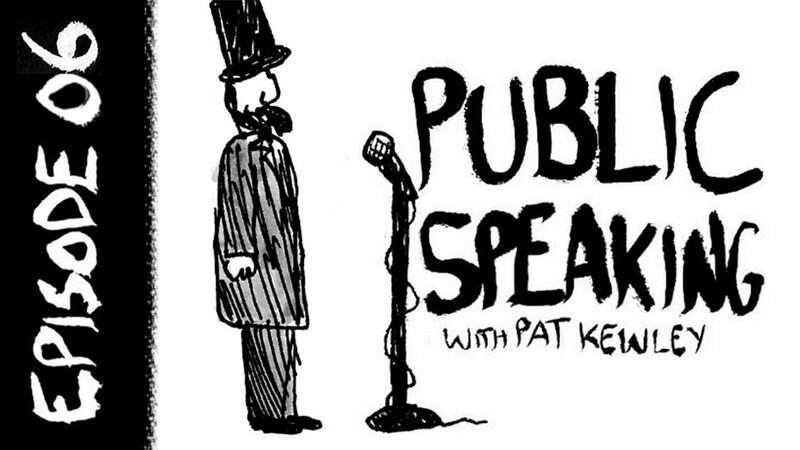 Pat Kewley is a Buffalo writer, comic, and artist.